From relatively humble beginnings in Dublin, Thomas Moore became celebrated across Europe for his poetry, his prose, and most of all his Melodies. 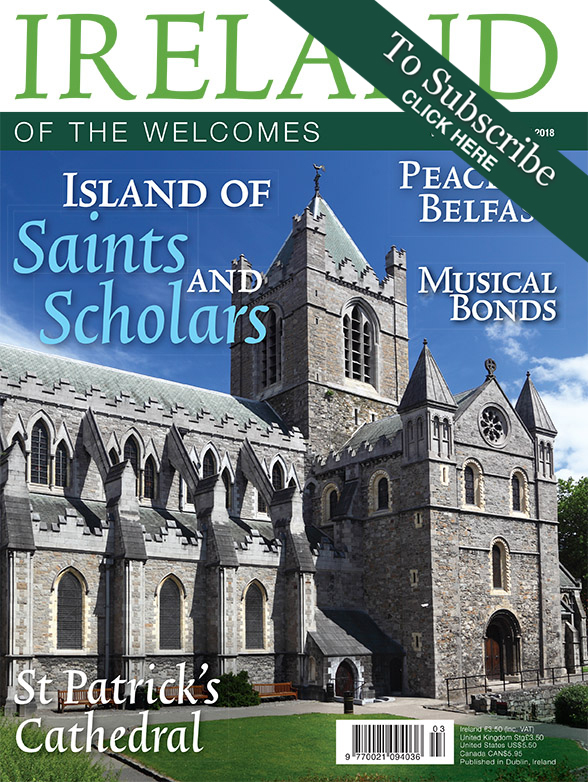 Seán Carberry looks at man and his life and times. .In his heyday Thomas Moore became known as The Bard of Erin, with a prolific output of poetry. He also had a sensitive side, for when a literary critic castigated one of his poetic collections which contained coy eroticism, he challenged him to a duel. Fortunately, it never took place because police arrested both of them. 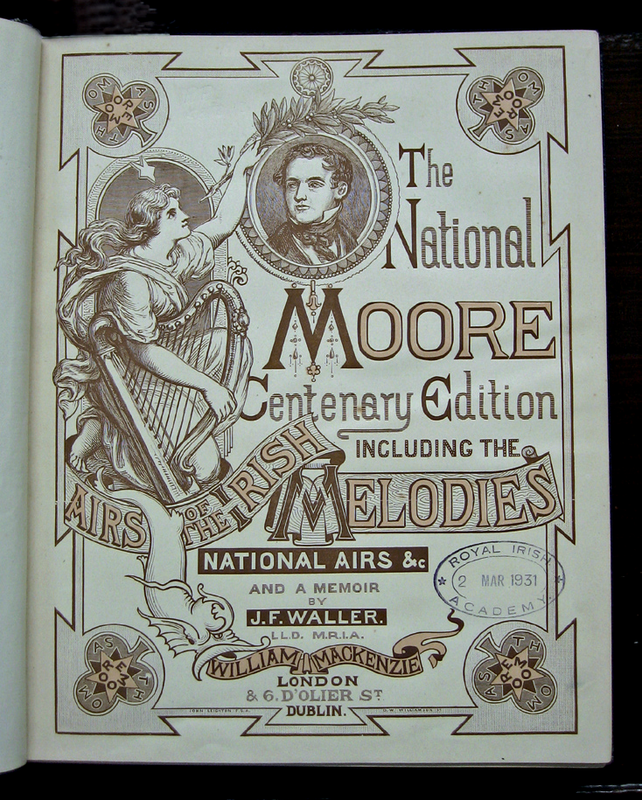 However, incident caused Moore to reflect on where his muse was taking him, so he took a new artistic direction, which resulted in musical compositions which radically transformed his reputation – The Irish Melodies. This was not only colorful note struck by Moore, who is subject of an excellent booklet published by Royal Irish Academy to mark 200th anniversary of first volume of Melodies. The ten immensely popular collections of songs (1808 to 1834) contain such classical gems as The Last Rose of Summer, The Meeting of Waters, Believe Me If All Those Endearing Young Charms, The Minstrel Boy and Silent, O Moyle. 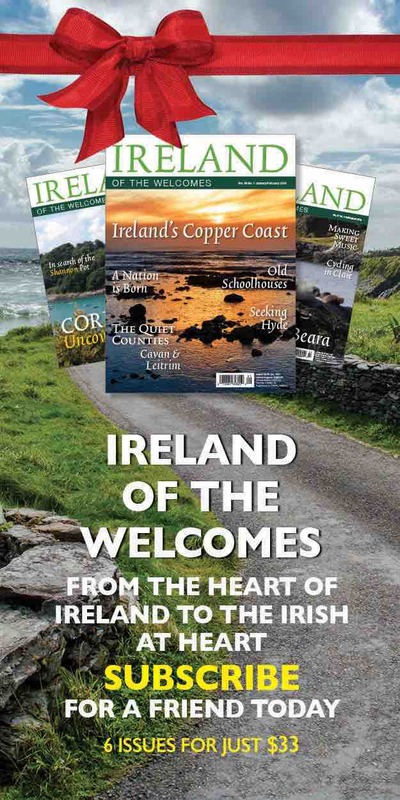 As Una Hunt writes in booklet, “The Irish melodies were an instant success with public, something that took Moore somewhat by surprise, and it seems mixture of evocative traditional airs and Moore’s atmospheric lyrics proved absolutely irresistible. The publication was so successful that Moore was offered a contract of £500 a year (a huge sum in those days) for a further series, providing 27-year-old author with his first regular income. “Despite their widespread popularity during poet’s lifetime and right up into 20th century, most of 124 songs are unknown today. The unique effect of Melodies and Moore’s poetic genius can be attributed, in part, to music he chose. The airs were drawn largely from anthologies of ancient harp music, particularly collections of Edward Bunting (1773-1843), first published after Belfast Harp Festival in 1792.” As well as popular appeal, Moore’s music and lyrics also captured imagination of such august composers as Robert Schumann and Hector Berlioz. From an ordinary Dublin upbringing, Moore moved to association with 1798 Rebellion, patronage of his poetry by Prince of Wales, friendship with Lord Byron, leading English poet of day, and flight to Europe over debts contracted in Bermuda. He also married and raised a family, but sadness walked in step with him on that front. Moore was born in 1779 in Dublin’s Aungier Street, where his parents John, a Kerryman, and Anastasia from Wexford, had a small grocery shop. A bright child, he entered Trinity College at age of 15, where he became friends with Robert Emmet. Because of this association, he was questioned by authorities at outbreak of United Irishmen’s uprising in 1798, but was allowed to graduate. From there he moved to London, where literary success came almost instantly. He dedicated his first book, a translation of odes by Greek poet Anacreon, to Prince of Wales, and as he moved up in English society, he was granted a civil service post in 1803 in Bermuda by his patron Lord Moira.